Spring has finally sprung, and so has Tray. After serving 15 years in prison, he has been released for good behavior — only to find that his Brooklyn neighborhood has been completely gentrified. White hipsters are running rampant, but worst of all, one of them has married Shay — the love of Tray's life. From Oscar-winning creator and executive producer Jordan Peele: this is The Last O.G. 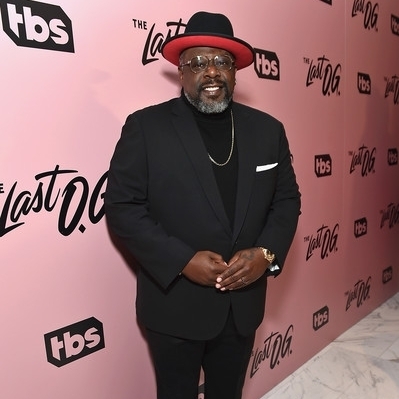 And the television debut of Miles G.
The cast is led by Tracy Morgan, Tiffany Haddish, and Cedric the Entertainer (are you kidding me?) and the writing manages to straddle poignant social commentary with out-of-control comedy. The Last O.G. premieres Tuesday 4/3 on TBS at 10:30pm EST. Miles will start showing up the following week, on Tuesday 4/10 at the same time.